Design and development of exceptional websites using bleeding-edge technology combined with solid, dependable experience. The most modern development standards keep me in a position to innovate but allow me to gracefully degrade to older technology support more pedentrian browsers. By building with responsive techniques I am able to optimise your website to the viewers platform, be that a desktop, tablet or mobile device. With more than five years of Wordpress experience I can harness this powerful platform to give you a site with complete content management as well as a slick design. Complex websites are built using more serious tools such as Ruby on Rails, Codeignighter or Magento for eCommerce to make sure your website delivers. 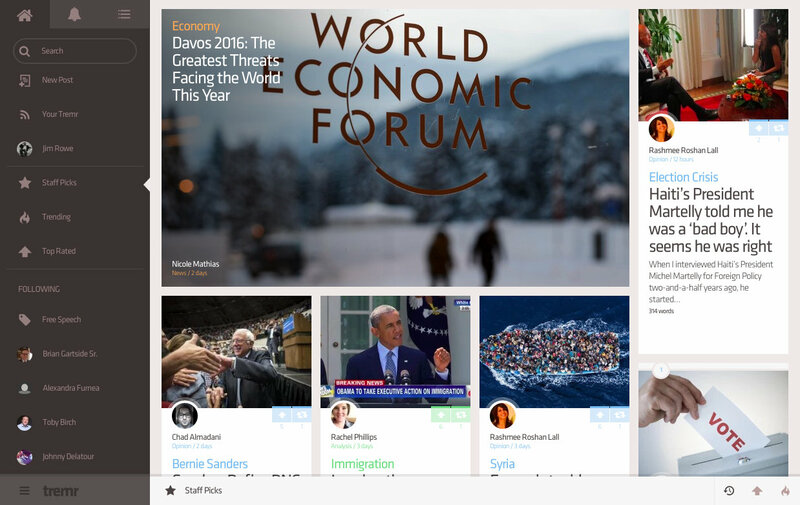 Tremr is a social blogging platform aimed at citizen journalism featuring a dynamic app-like user interface. It is written using React and stores its data in a noSql database in order to provide detailed analytical data to post authors and viewers. This project was to overhaul an existing lead generation landing page that was being used for a large UK based adwords campaign. The approach taken questioned the way in which the proposition was offered to the customers and how best to match the customers own motivation. 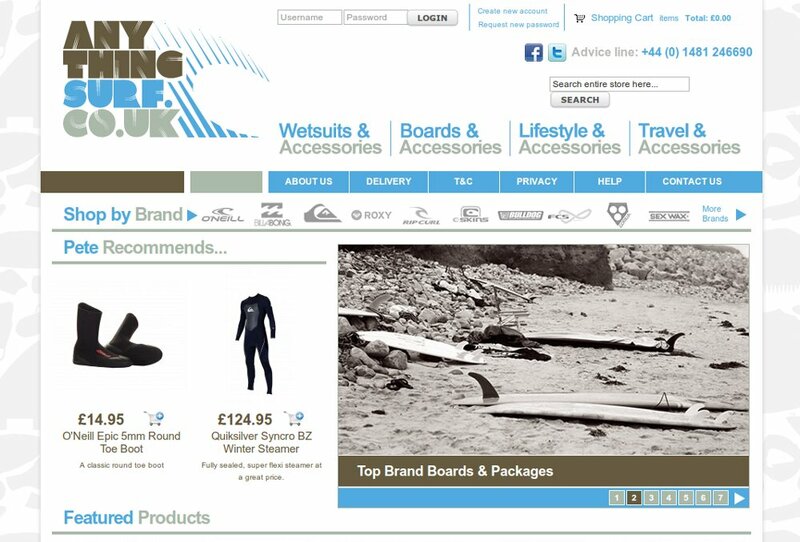 This is a complete Magento shop with some back-end integration with the clients warehouse systems. There are a few clever touches to enable simple editing of content in the offer and marketing banners to give the client compete flexibility. 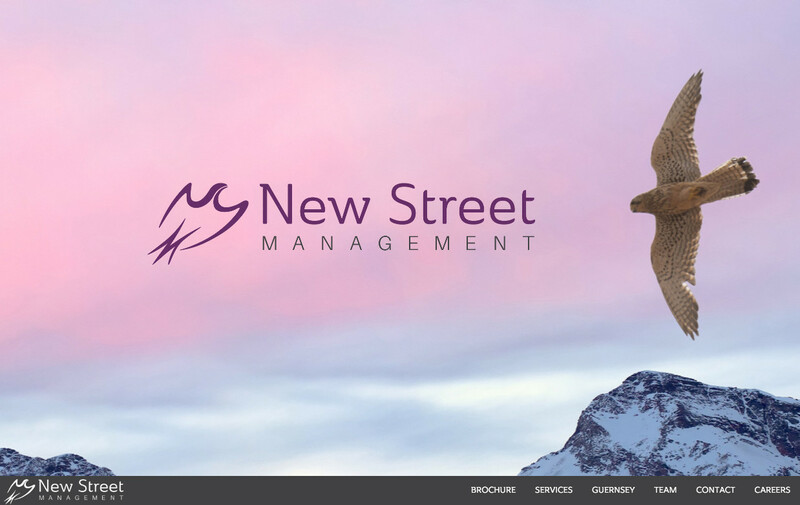 This is a nice clean and simple one-page design for a Guernsey Trust company, using the Foundation CSS framework and graphical elements from TwoDegreesNorth. The project went well and was turned around quickly for the client. As a self-confessed web geek and with ten years of industry experience behind him Jim is uniquely positioned to help clients get the absolute most from their web and digital presence. Please feel free to drop me a line if you have any questions or comments about the site, or if you want to discuss anything to do with your own site – business idea – or if you are looking for a freelance developer/designer/programmer.